The question we all ask ourselves: should I go with my head or heart? 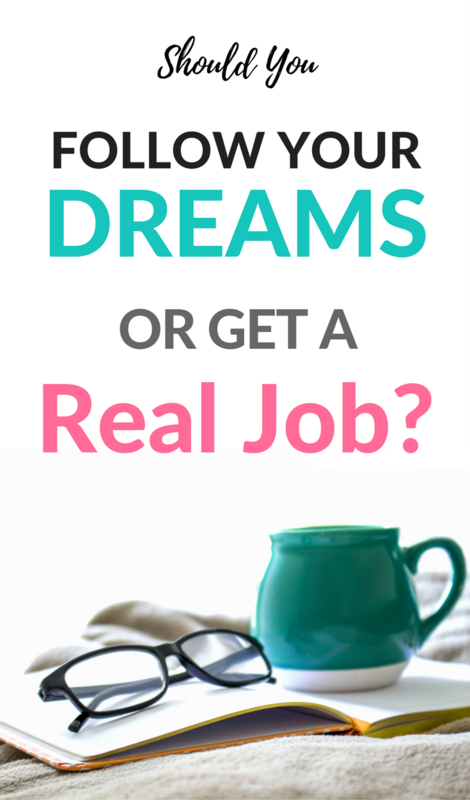 Should I chase after that dream job or take the safe route? You can either be a realist or and idealist when it comes to life, or even a bit of both. If you're somewhere in the middle, you might find yourself stuck on which career path to choose. How do you give yourself the best life possible? Do you follow your dreams and find eternal happiness? Or choose the safe route and have guaranteed financial security? Have you ever felt like you wanted to quit everything? Everyone in life has faced a time when they've wanted to quit. 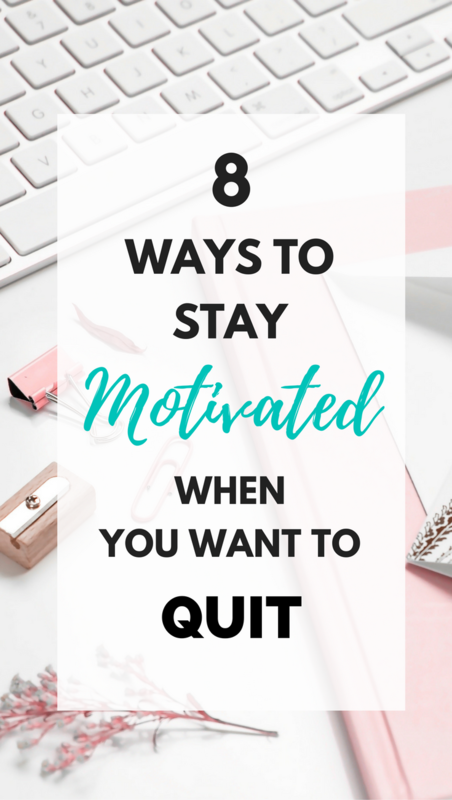 However, quitting is a permanent solution to a temporary problem, and if you feel like quitting right now, here's why you shouldn't. I had a MAJOR wanting to quit moment this week. I started a new course and to be honest, it wasn't at all what I'd hoped for. I did it because there were certain modules I was excited to study but after the first day, I realised it could be a long time before I get to do any of the things I signed up for. I came home that evening with a very heavy head and went into 'wanting to quit' mode. I was so convinced that I wanted to quit everything and drop out that very minute. What changed my mind? Time. I asked myself the following questions and really assessed if this was something I wanted to go through with and if it was going to better my life in the long term. Read 'The Secret' by Rhonda Byrne to discover your true meaning in life. 1. Why did I sign up for this in the first place? When you reach a point where you feel like quitting, ask yourself why you wanted to do this in the first place. Were you excited about making this your future? Are you passionate about it? Has it been a big interest in your life so far? Go back to the very beginning of when you first started thinking about whatever it is you're doing right now. When you feel like quitting, just remember why you started. 2. Am I being too swift to make a decision? It's normal to feel uncertain about new things. You've made a big change in your life and part of you will always want to revert back to what you're used to, your comfort zone. This is when you need to fight through those early stages of doubt and give it a chance. It's hard to make a good judgement on a new situation or environment in the first couple of days or weeks. Give it time and see how your feelings change, you might end up growing to like it. Imagine your life when you complete your goal. You could end up losing that weight, or completing that degree or getting that step up the job ladder or whatever it is you're working towards. Envision your future and what it'll be like if you decide not to quit. If you can see the results in your head it can spur you on to keep working for it. If it leads to a better future and greater happiness in life then don't give up. 4. Who are you doing it for? 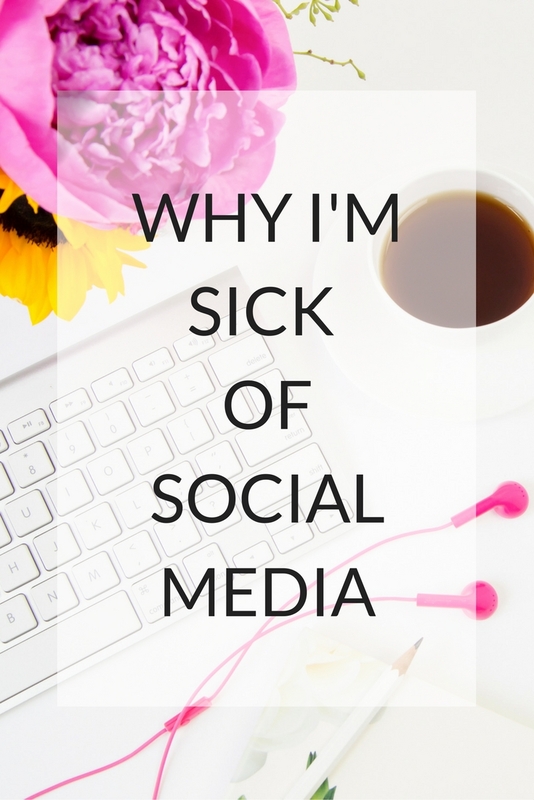 Are you doing this to please others? Are you doing it to fulfil someone else's dreams? The main person you should be doing it for is you. There's no point following a dream if it's not your own. Remember that you're doing this for your future self. If you're not, then you need to reassess your options and follow your true meaning. There are tons of people who have wanted to quit in life but the successful ones are those who didn't. 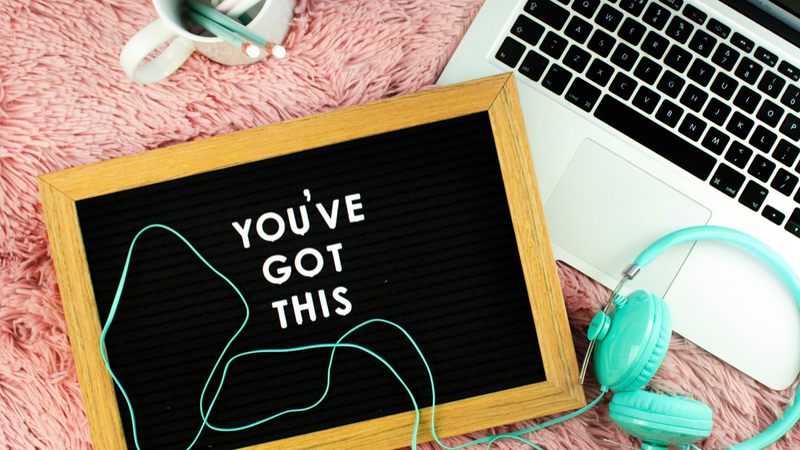 Even if it's just reading some inspirational quotes or reading a motivational book to change your mind set, surround yourself with positivity and motivation and you'll reignite the drive to succeed within yourself. A great self help book about the law of attraction and succeeding in life is The Secret by Rhonda Byrne. A lot of people have said this book has changed their life so it's definitely worth a read! Really ask yourself why you want to quit. Is it because you find it boring? Are you too tired from working at it? Do you need a break? Instead of packing it in altogether, find solutions to the problems you're facing. Take a break when you need it, find ways to make it more interesting, talk to someone about it. Once you get to the core reason for wanting to quit, focus on how to make that better. 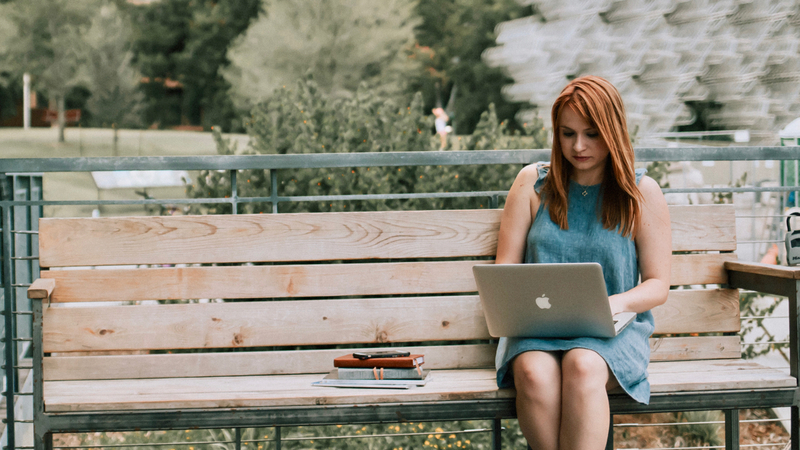 If you're a blogger and you're feeling a bit overwhelmed with how to get your blog off the ground and running, check out the Career in the Making Ebook by Krista Aoki, she'll help you get your blog to where you want to be. You might of had a crappy first day but that doesn't mean you should judge the rest of your time based on that. Things will get better, it takes time to adjust to new environments. It's common to go into fight or flight mode when you're in an unsure situation. Try to fight those feelings of wanting to give up and find the power to keep going. As cheesy as it sounds, believe in yourself! Look how far you've made it and all you've achieved so far, it'd be such a shame to throw that all away due to some negative feelings. You have the strength to keep working hard and achieving your goals and you will reach that end result. It's normal to feel like quitting when things get tough, it's a natural response mechanism. Keep going and fulfil what you started and just remember that it won't be like this forever. Once you reach your end goal you'll thank yourself so much for sticking with it. How we deal with change is what defines us. How we embrace change is what makes us. We can run from change, avoid it all costs, but it always catches up with us and we have no choice but to face it head on. We often avoid change because the outcome is uncertain, it's easier to stick with what we're used to. 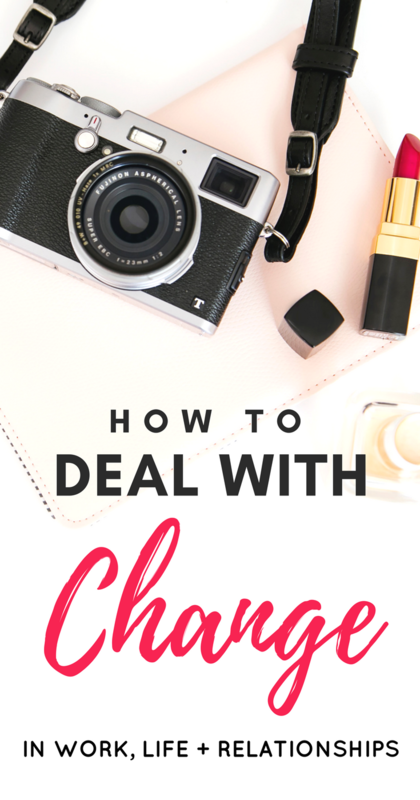 I'm going to talk a bit about dealing with change in relationships, change in work and life decisions that can lead to huge changes within ourselves. I get scared of new situations, whether it's work or education. When I'm going to be in a place where I'm surrounded by new people, I get anxious. I don't know the outcome, I don't know if I'll get along with anybody or if I'll fit in there, but it's something I have to face. Can you notice a similarity in my thought process? We quickly imagine the worst case scenario when it comes to change. We think up all the possibilities that could go wrong and make it hard for us, but we never really focus on the positives. Instead of thinking that I might meet some amazing people, I might make great friendships and I might experience an amazing change in my life, I immediately fear for the worst. It's ok to be scared of change. It's ok to be afraid of the unknown. It's human to feel that way. So many people stay in toxic relationships because they're scared of what will happen when it ends. 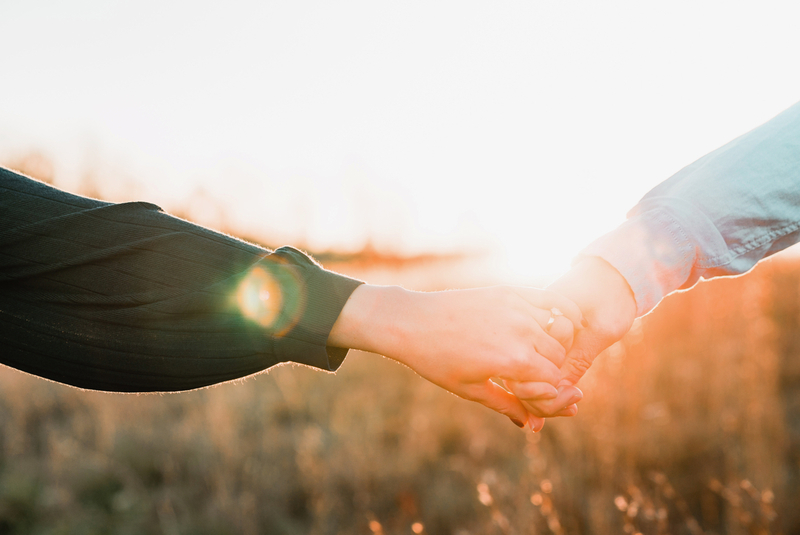 They've become so dependent on someone who they know is having a negative impact on their life, however, they physically can't leave them because they're scared of how their life will change when the relationship ends. They choose to hold on to something that's bad for them because they don't know how they'll cope with the change of being on their own. I spent years with someone who had a mental hold on me, critiqued my weight and my appearance, had little respect for me. My life outside the relationship wasn't great either but I couldn't make myself leave that person over the fear of not being able to cope on my own, fear of the change that was to come. I thankfully was able to leave the relationship behind and move on with my own life and although the change was difficult, it was something that needed to be done. And even though more negatives than positives came out of that relationship, it changed me as a person and made me so much stronger and I gained the respect for myself to walk away from toxic situations. Leaving a toxic job is also a big decision a lot of people face. Like I mentioned earlier, it can be easier to put up with a negative work environment than to risk leaving your job and actually finding something you enjoy. I used to work so hard at a job that pretty much made me miserable and I'm currently taking steps to change that. The work hours were good, the pay was decent but I was so unhappy and it's only fair to myself if I choose to change that part of my life. I get scared of the future. I'm comfortable in my life at the moment. I live in a nice house, I have my family close by, I have a dog that I love to pieces. However, I haven't fulfilled everything in my own life yet. I know I'm probably going to have to move away for work opportunities in the future and leave the life I'm used to behind for a while, and that scares me. It would be easier if I chose a smaller life and stay where I am. But life isn't about taking the easy route. It's so important to fight that feeling and push yourself through the anxiety that comes along with change. As humans we're built to adjust to our surroundings, we're built to adapt to changes. I always say you choose the life you're living. If I'm unhappy in life, it's because of choices I've made and I'm the only one who can change it. The changes I make determine the life I have. So if you're unhappy in life or afraid to make a big change that could lead to much greater happiness, you owe it to yourself to put that change into action and live the life you deserve. You deserve to be happy and you have the power to make that change. Have you ever faced a difficult change in your life?